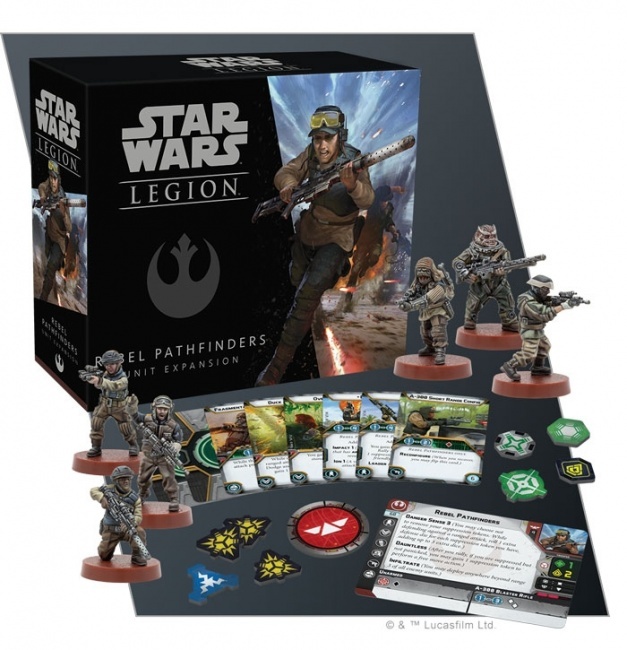 The Rebel Alliance will get reinforcements with the release of the Jyn Erso Commander Expansion and the Rebel Pathfinders Unit Expansion for Fantasy Flight Games’ Star Wars: Legion tabletop miniatures game in Q1. 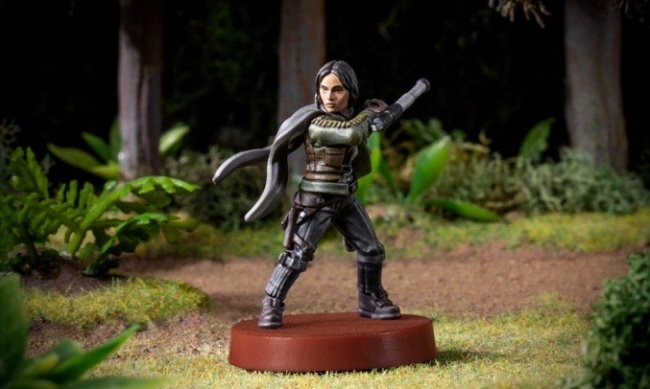 Based on the character from the movie Rogue One: A Star Wars Story, the Jyn Erso Commander Expansion gives rebel players a new leader option for their armies. This aggressive character can interrupt an opponent’s turn to attack an enemy or make a free move thanks to her “Rebellious” ability. 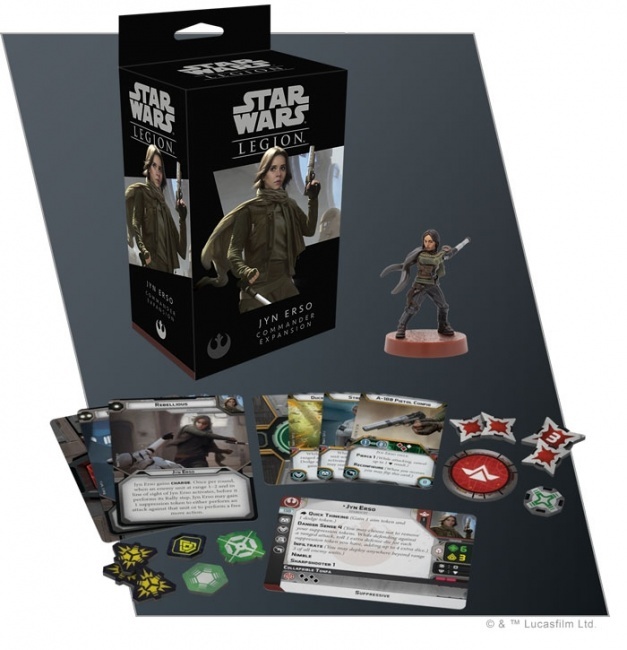 The expansion features one multi-part unpainted model of Jyn Erso plus her unit card, as well as three new command cards and four new upgrade cards to reflect her leadership style. The set also has the tokens needed to use this character in the game. MSRP is $12.95. The Rebel Pathfinders Unit Expansion also features characters inspired by the film and the rebel operation on Scarif. This set presents a team of highly trained rebel commandos who specialize in infiltration tactics, allowing them to deploy anywhere on the battlefield when the game begins. Six unpainted Pathfinder miniatures make up this set along with the unit card, upgrade cards, and tokens needed for play. MSRP is $24.95. 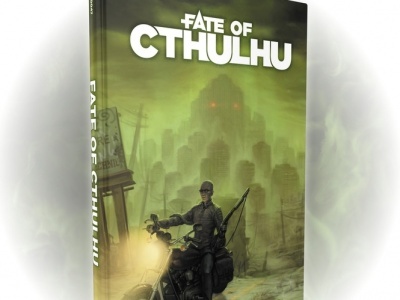 Click on the gallery below for images of the miniatures from both expansions. The new expansions will join the previously-announced Rebel Specialists and Imperial Specialists, also releasing in Q1 (see “New ‘Specialists’ Report for ‘Star Wars: Legion’”).